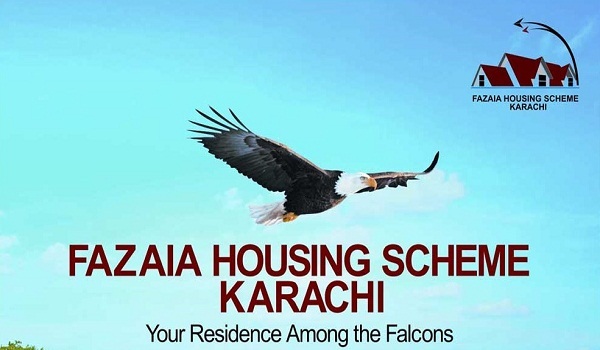 Property investors from across the country welcomed the launch of Fazaia Housing Scheme in Karachi with enthusiasm. Where, on the one hand, the registration slips for standard and luxury apartments saw massive trading in the market, rumours about the project also abounded with some fake ads. 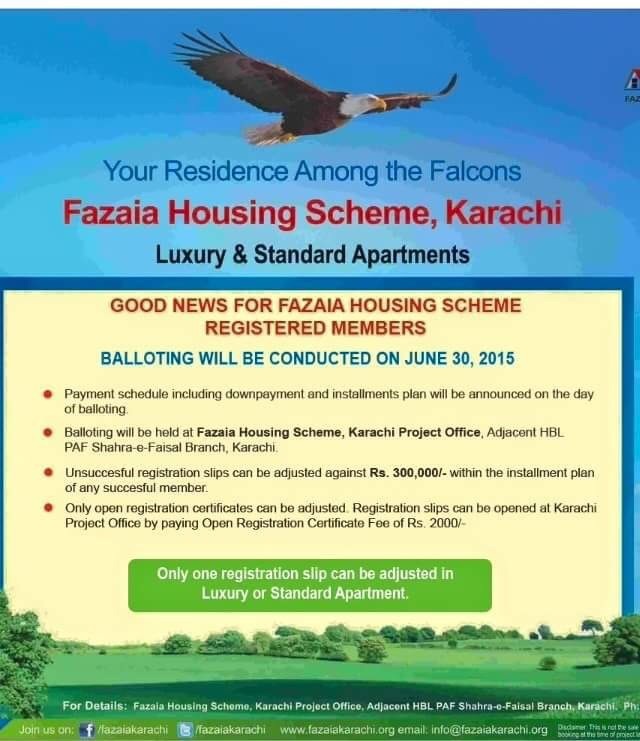 These days, another such advert is circulating on real estate WhatsApp networks in which it is clearly mentioned that balloting of Fazaia Karachi properties would be held on June 30, 2015. 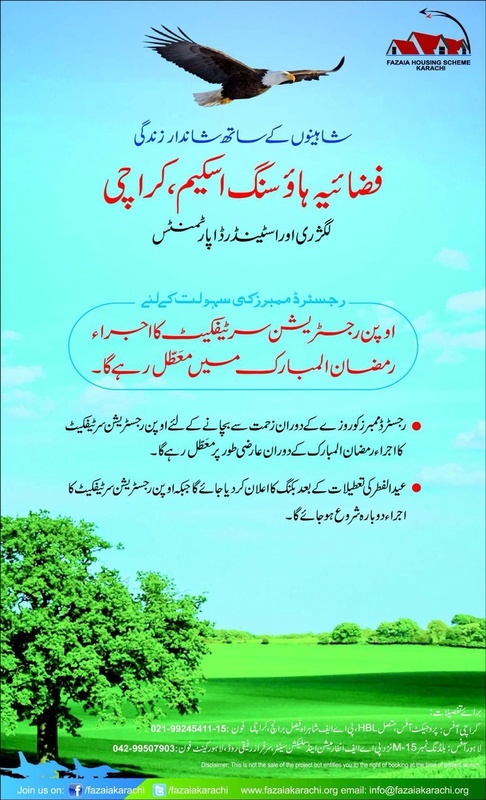 According to Mr Nauman Khan of Zameen Linkers, this ad is totally fake. I also spoke to a Fazaia Housing Scheme Karachi official to confirm if the advert was publicised by the developer itself, but the answer was a resounding negative. Be aware that this is a fake ad, so please do not base your decisions on it. Perhaps someone is trying to exploit the situation to fleece people, but God alone knows the truth. The Fazaia Housing Scheme Karachi official I spoke to also said the balloting of standard and luxury apartments in the society would be held after the holy month of Ramadan, which further negates the information provided in the above ‘ad’. The registration forms, which were being traded in the market at a huge profit not long ago are now valued at just Rs 12,400 (buying) and Rs 12,600 (selling) for standard apartments and Rs 18,000 (buying) and Rs 21,000 (selling) for luxury apartments. If you would like to discuss this topic further, please don’t hesitate to engage me in the comments section below. *Current rates of registration slips for standard and luxury apartments were provided to us by Mr Malik Atif Tiwana of Golden Estate Marketing.